Lightech specialise in providing the most stunning lighting for marquees and venues of every type around the UK and abroad. They bring a wealth of design experience through which they can transform any space and enhance any theme and mood, giving their customers an event to remember and talk about long into the future. 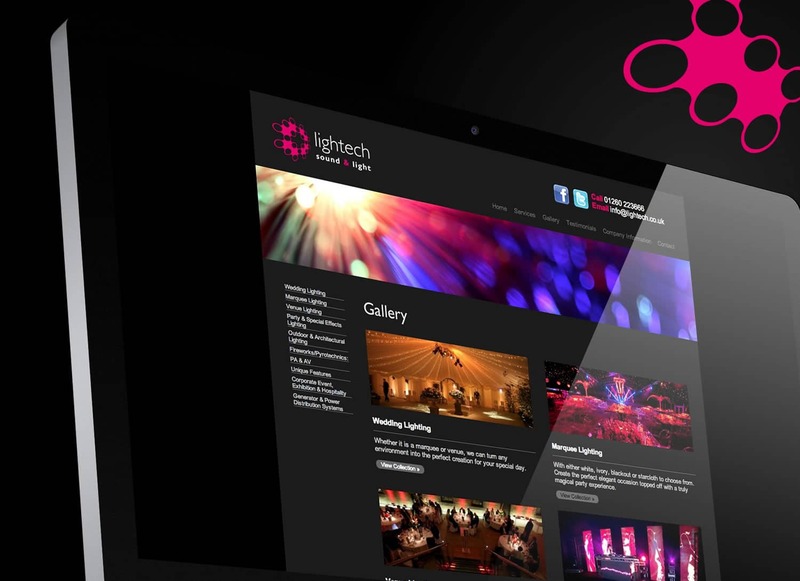 Lightech was looking for a digital marketing agency to assist them with the development of a new corporate website with a difference. It was important to them that the new site focused not only on what they offer as a company but also showcases their unique services in action. 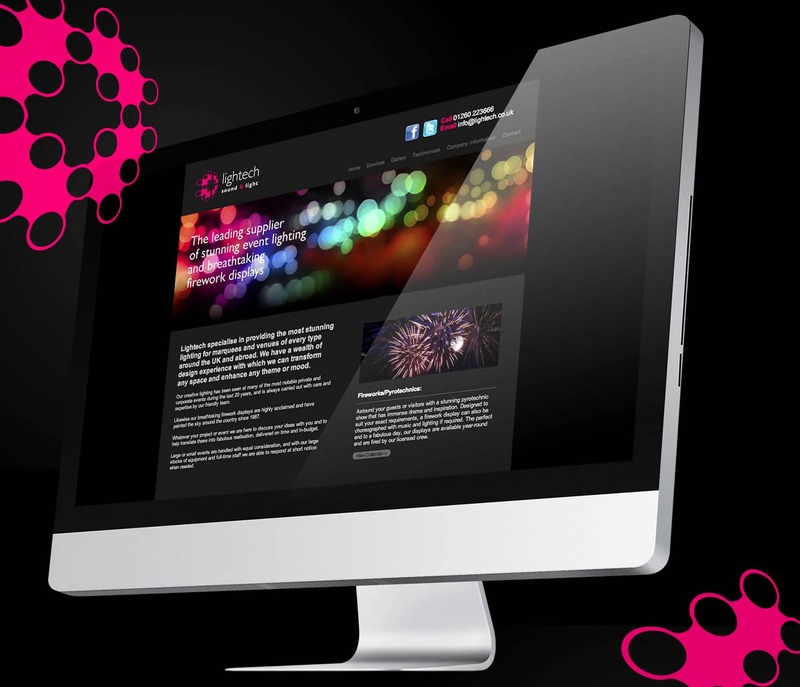 After meeting with the team at Lightech and learning how they operate, we felt it was important to create a website that reflected their ethos. The services they offer evoke excitement and deliver a strong visual impact to the individual, which is what we wanted to emulate in the design of the new site. The Gallery within this site bears testament to the hard work and attention to detail that Lightech delivers… every time. Their concise package of services come together to create long-lasting memories for every one of their customers and their guests.